In need of a pick-me-up? These scents help relieve stress. When we’re feeling stressed or overwhelmed, we might turn to a lavender oil-infused bubble bath. In need of a pick-me-up? We’ll turn on our diffuser using peppermint oil. And why shouldn’t we? After all, aromatherapy is not just a trendy wellness buzzword; it’s been used to promote physical, mental and spiritual health for thousands of years. “Aromatherapy is a complementary and integrative health and wellness modality that supports our own innate ability to heal and stay healthy,” Amy Galper, cofounder of the New York Institute of Aromatic Studies, tells SheKnows. According to Galper, the molecules in essential oils travel into the body via inhalation as well as through the skin when applied topically, such as when they’re incorporated into skin care products. While indulging in a lavender-scented bath is heavenly, does aromatherapy actually have any real health benefits? We asked the experts exactly that in addition to asking for tips on which oils help with what. Additionally, a 2014 study out of Keimyung University and Daeduk College in Korea found that peppermint oil also promoted hair growth without toxic signs through topical application. Other research has found that lemon balm, when in combination with other herbs, may help indigestion as well as insomnia and anxiety. Perhaps the big kahuna of aromatherapy is lavender, which is has been found to improve an array of ailments, including pain intolerance, depression as well as helps to prevent stress, anxiety, and postpartum depression in women. A 2005 Wesleyan University study found that lavender also serves as a mild sedative and helps to promote deep sleep. 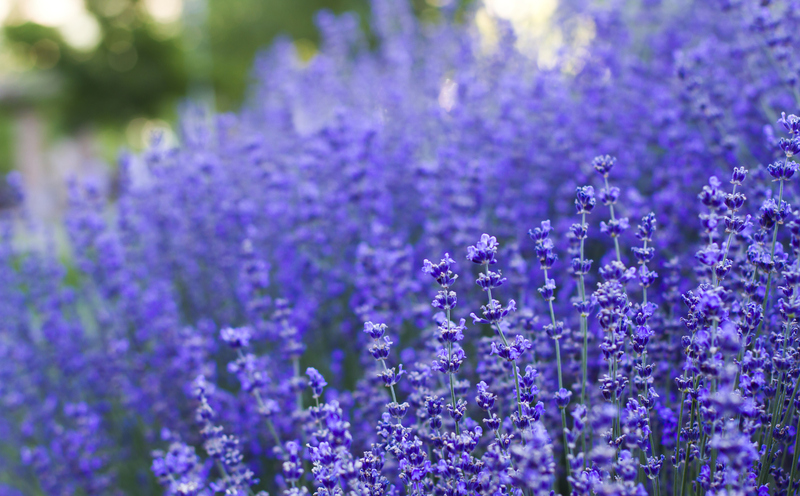 More: Does Lavender Really Help You Sleep Better? In addition to the essential oils mentioned above, ginger oil has been found to improve nausea, and orange oil was found to relieve pain in patients with fractured limbs. Despite these studies that promote the efficacy of aromatherapy, there are differing studies, including one in 2000 and another in 2012, both from Dr. Edzard Ernst, former chair of complementary medicine at the University of Exeter, which found no convincing evidence aromatherapy is beneficial to one’s health. While some findings of aromatherapy’s benefits might be contradictory, there’s no denying that scent plays a profound and dramatic role in our health, says Galper. So, if a certain scent makes you want to scrub your troubles away, there’s no harm in taking that bubble bath. SheKnows Media is a leading women's lifestyle digital media company. With a mission of women inspiring women, SheKnows Media is revolutionizing the publishing industry by forging a new model that seamlessly integrates users, editors and content creators onto a single platform designed to empower all women to discover, share and create.